[N. Y. : Bantam, 1949. No. 730. Also released as : The Terrible Night. 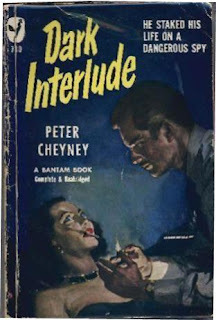 Atmospheric, film noirish cover art by C. C. Beall. 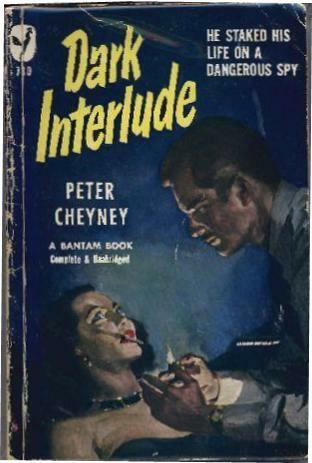 Vintage cover art has been kind to Peter Cheyney. See here for an eye-popping sampling of covers, both Anglo/American and European].